Acme Furnace Company is the Parent Company of Acme Energy. 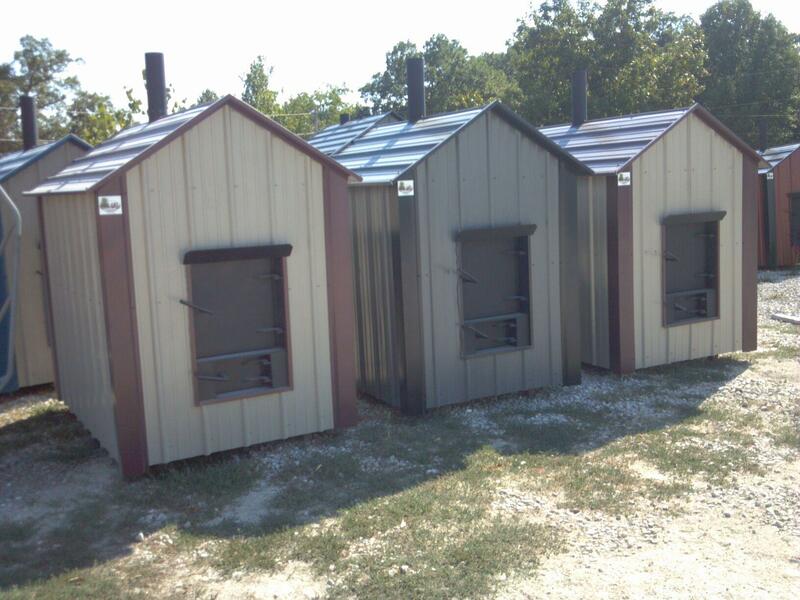 We Built High Quality Outdoor Wood/Coal Burning Furnaces at the best price around. Simple to use, top quality Stoves to heat your home, shop, garage, barns and more. These boiler units can heat using your current forced air furnace, hot water floor systems, replace or supplement your fuel burning boiler and in ground heat pumps to mention a few. 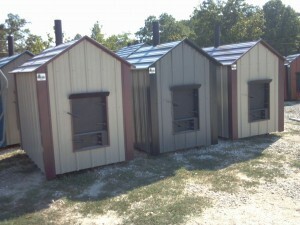 Check us out at acmefurnacecompany.com for more information! 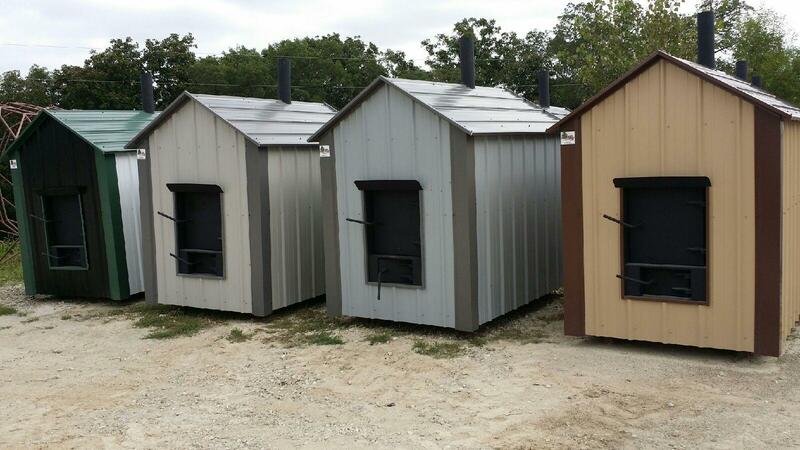 We offer 3 Sizes of Furnaces and You Pick Your Colors! 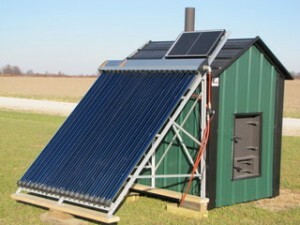 Acme Furnace with Solar Hotwater Heater added for use during Summer Months to maintain use of Domestice Hot Water Coil with out burning Wood.